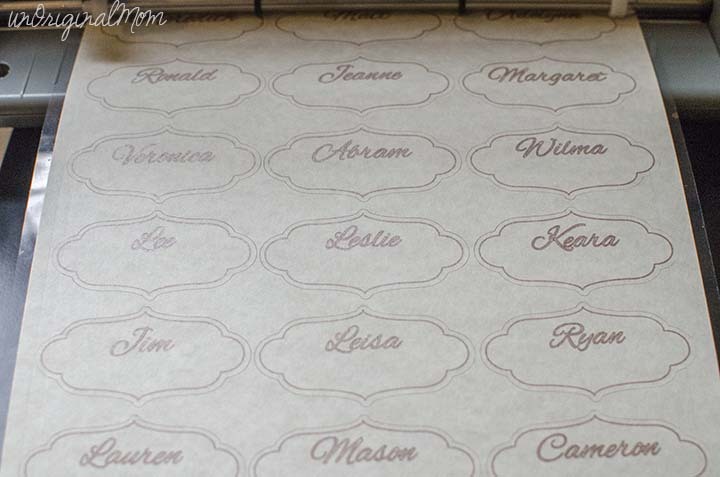 And followed Lauren’s awesome tutorial to design, sketch, and cut my place cards. 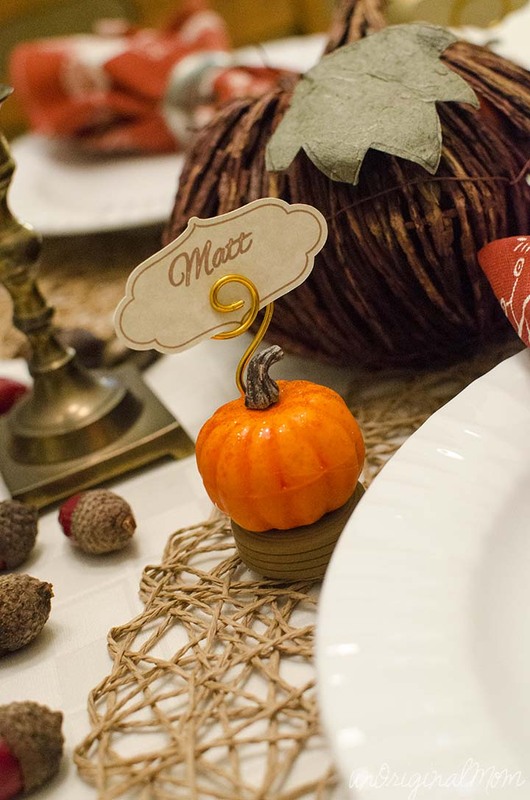 (Yes, those are a lot of place cards…love my big ol’ family and Thanksgiving at Grandma’s!) 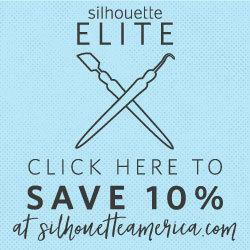 If you don’t have a Silhouette, you could easily just use a color printer and a pair of scissors! Next, I turned to my place card holders. 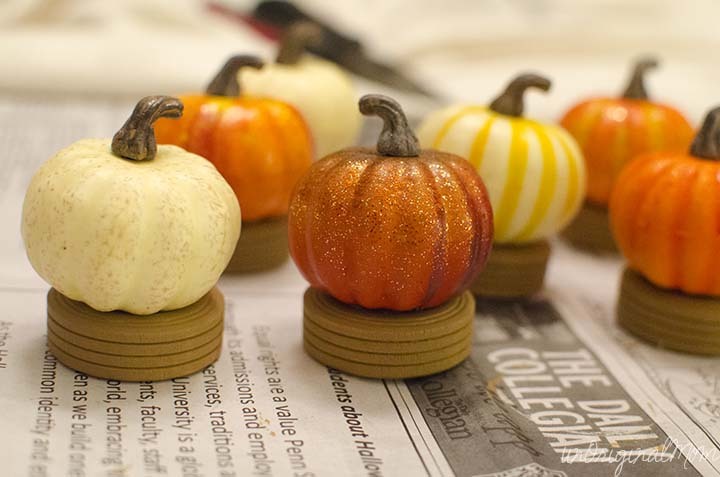 I found these adorable little pumpkin vase fillers on clearance at Michael’s and thought they’d be perfect! I picked up some floral wire at the dollar store, too. But then I ran into two problems: 1) the pumpkins were EXTREMELY light and weren’t heavy enough to hold up the wire and place card, and 2) they weren’t flat on the bottom. Hmmm…how to get them to stand up on their own? Time for some problem solving! I was initially thinking about getting a washer or nut that I could glue to the bottom to weigh it down. Mommy-daughter trip to Lowe’s! 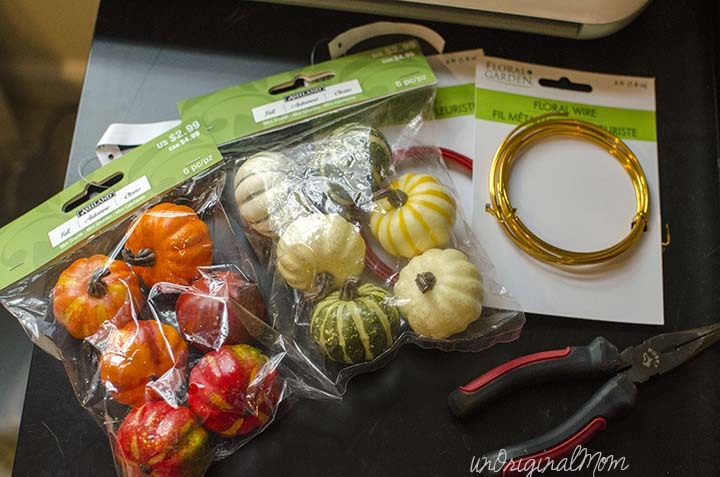 But while searching for the right kind of hardware for my craft emergency (and getting odd stares from the other men in the aisle as I was holding up my cute little foam pumpkin to different sizes and shapes of nuts and washers!) 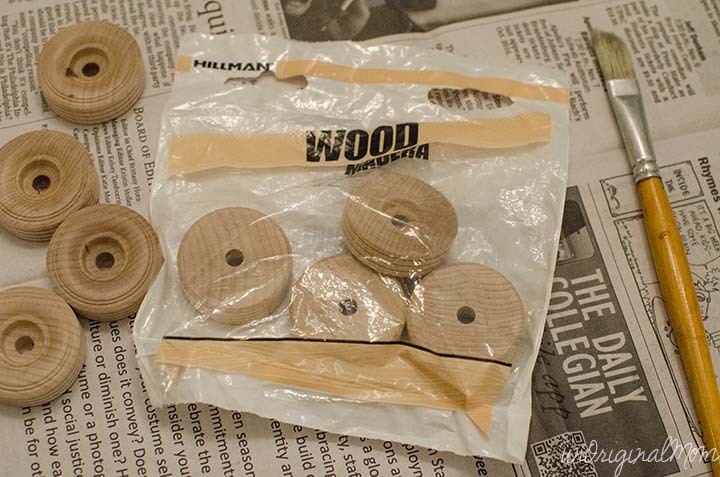 I came across a little drawer full of wooden accessories – mostly for building wooden toys, I’d assume. These little wheels were perfect! So I painted them brown and hot glued them onto the bottom of the pumpkins. Not what I had originally envisioned, but very functional and much more substantial this way. 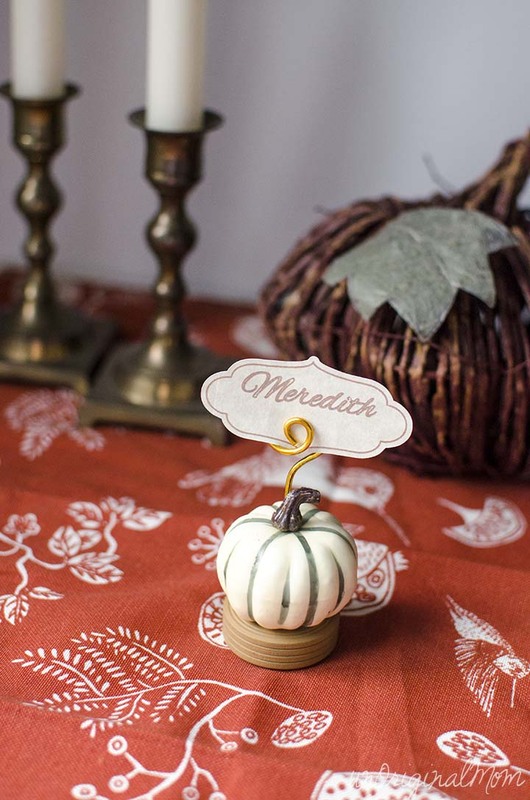 Plus it makes the pretty pumpkins a bit more visible on the table among the place settings. 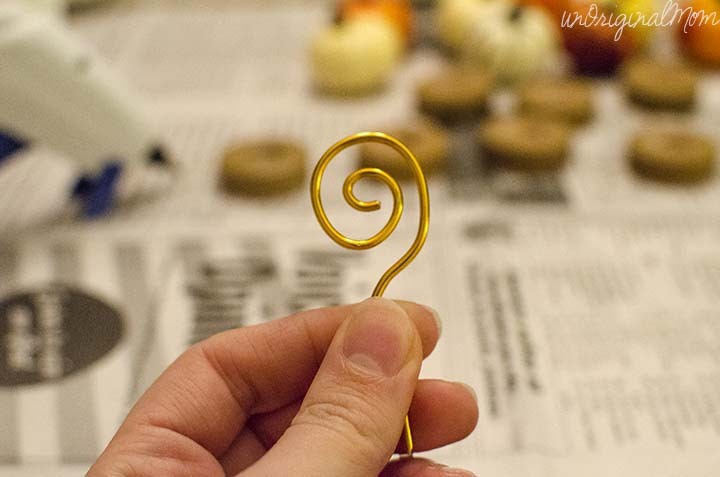 The last step was making the spiral place card holder out of wire, using a pair of pliers. You can’t really go wrong with this part…just make it however you want! I tried to make all of them pretty much the same, for uniformity’s sake. 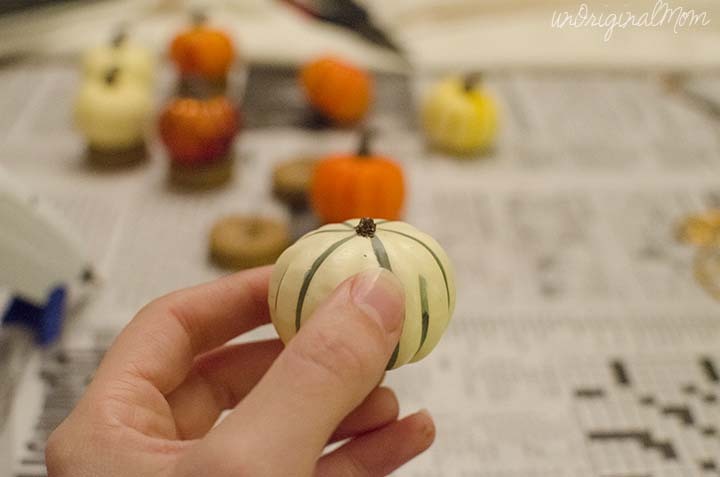 The pumpkins were soft foam, so it was easy to just push the end of the wire right into the top of it. And, ta-da! 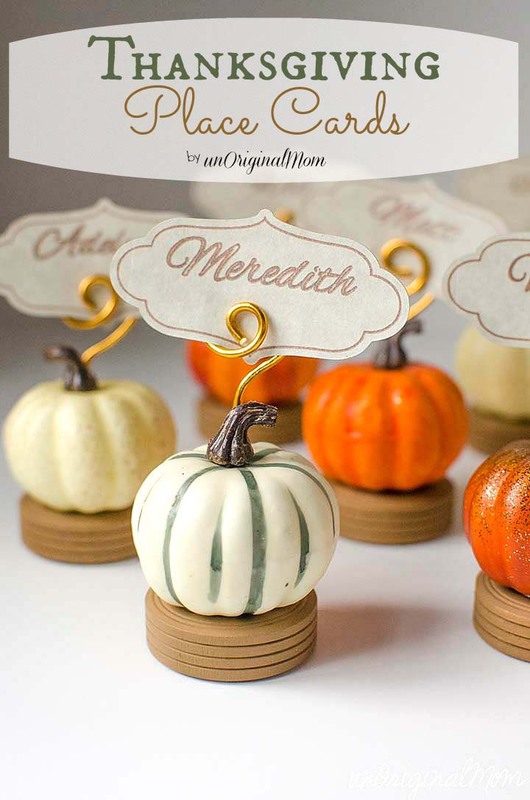 Presto Thanksgiving place card holders! All in all, a pretty easy (and very inexpensive!) 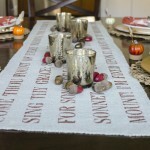 project that will look lovely on our Thanksgiving table. 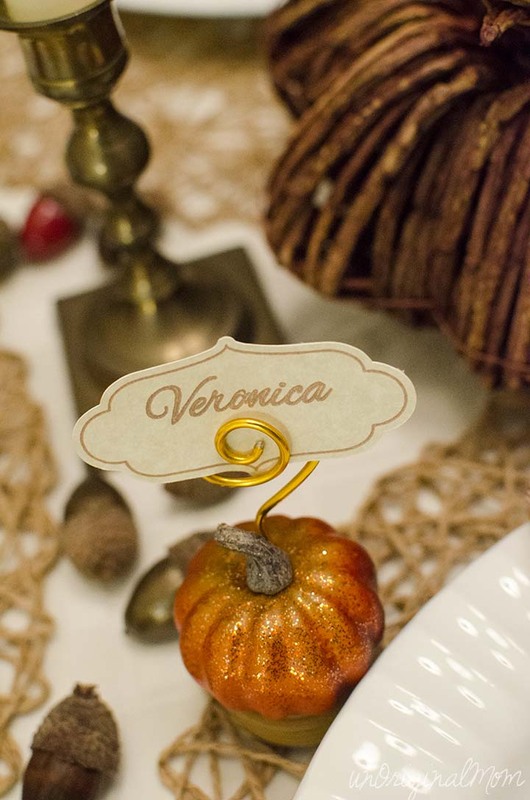 You could easily make place card holders like this out of lots of different objects…for Thanksgiving, Christmas, or just because! 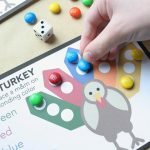 Have you made anything for your Thanksgiving table? Leave a comment and tell me, I’d love to hear about it! see you in 3 weeks, sister! 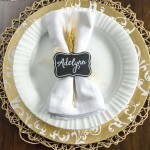 I love when there are placecards on the table and these are especially cute! I like that they are reusable too, since mine usually get thrown away. 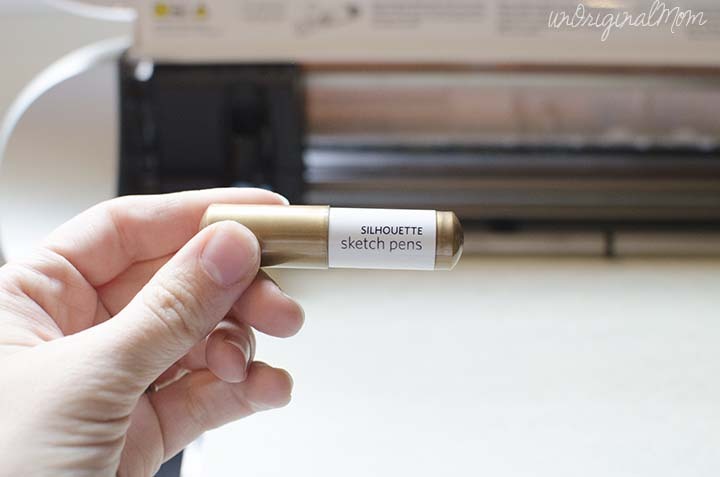 Ooo, yes, you will LOVE sketch pens! The best part is how darn easy they are (and pretty hard to mess up, haha!) Thanks so much for the feature, Tori!! Totally love these. Featuring you tonight! LOVE this idea! How fun & creative! Love it, PINNED! Saying hello from the tips & tutorials link party! Great ideas, and they can be translated to so many different things. Gotta love Michael’s and the wheels from Lowe’s were brilliant. I tried to do something similar for Easter with paint and the styrofoam bunnies at the dollar store…it did not go well. Let’s just say they looked way too evil for an Easter table, LOL! 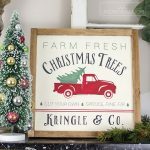 I’m stopping by from the Create Link Inspire Party…I’ll be hosting a new link party starting Saturdays at 8 pm over at http://www.averystreetdesign.com called “Found & Foraged.” It would be great if you could join us! xo. Oh, I love them! I love anything involving pumpkins. My name is Katie and I host Fall Into the Holidays, now open. All entries get pinned. I would love to have you link up! These are amazing. The wooden wheels and the name cards look so cute.